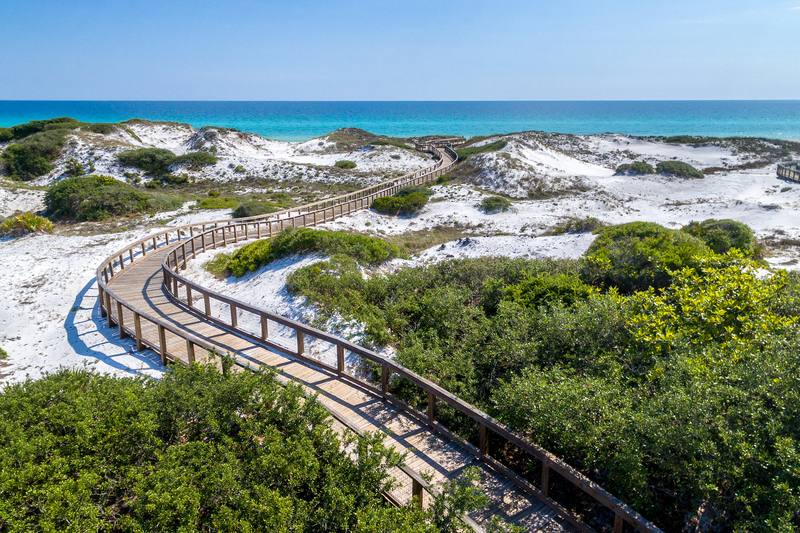 The Beach Group is proud to represent the buyers of this premiere lot that has sold in the gated community of WaterSound Beach. 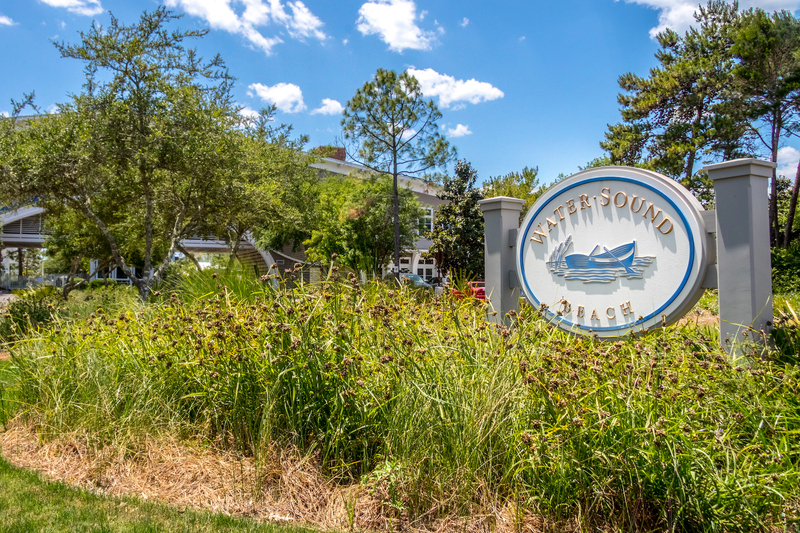 Build your dream beach house in the private community of WaterSound Beach directly across from Puttering Park and backing up to Deer Lake State Park land for added privacy. This large lot can accommodate a 4,700 square foot home with added room for a pool and a two-car garage. The new owners will enjoy Gulf views from the upper levels of the home they will build on this premium lot located on Coopersmith Lane. 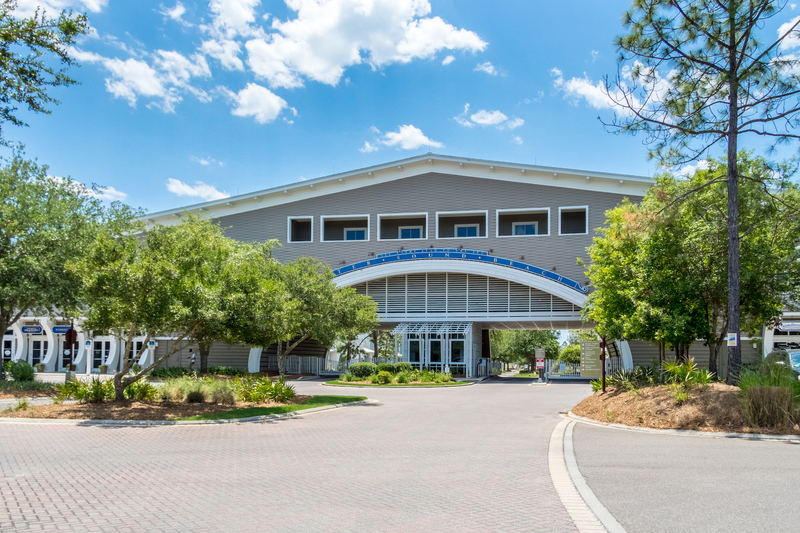 For more information on properties available in WaterSound or along Scenic Highway 30-A, contact The Beach Group today!